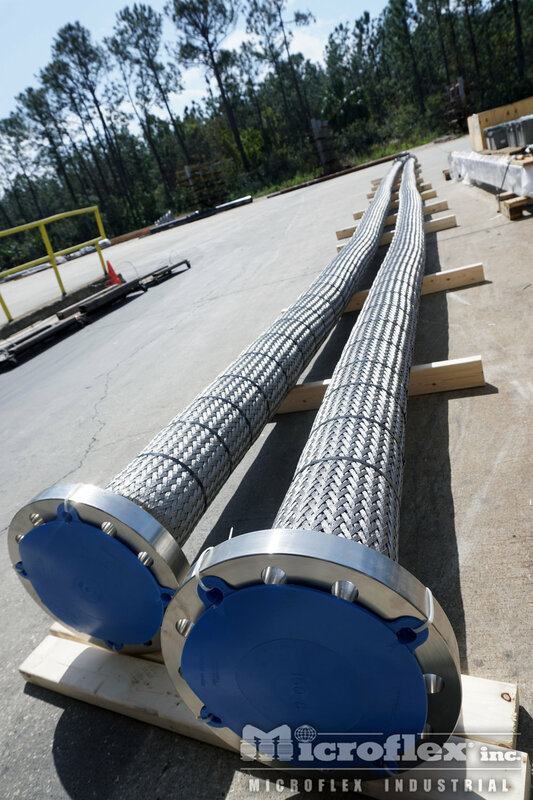 Microflex metal hose assemblies combine our high quality hoses and braids to create hose assemblies, which are designed for reliability and safety. Available in ¼" to 30" diameters, Microflex metal hose assemblies can be fabricated with virtually any type of weldable end fittings. Microflex can perform all types of leak tests and NDE; hydrotest, pneumatic, mass spectrometer, and dye penetrant, as well as X-ray. 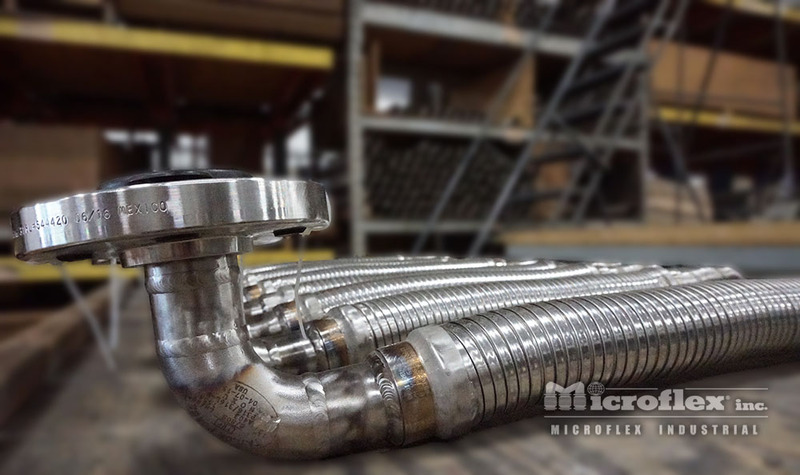 Microflex metal hose assemblies are used in a multitude of applications - from tank trucks to Space Shuttles; steam generation to gas separation - Microflex hose assemblies are the standard by which the industry compares all metal hose. 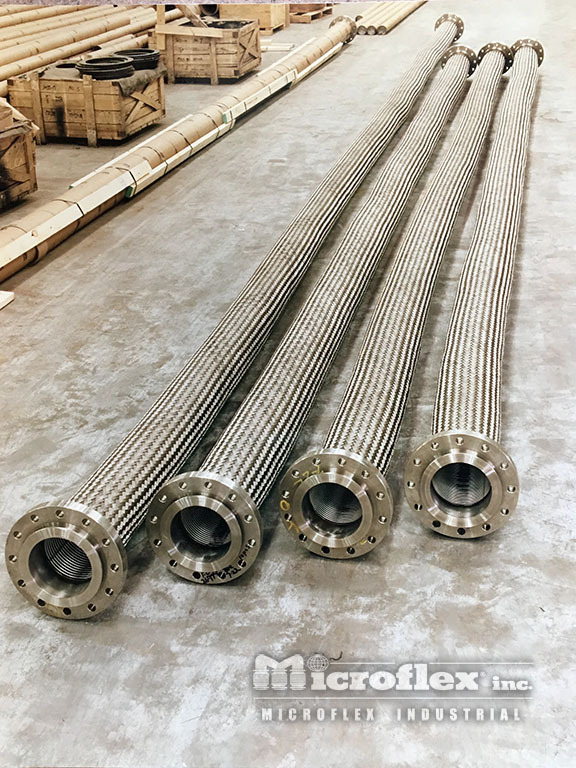 Microflex’ ASME certified welders and ISO9001 certified facility provide you with the confidence you require when specifying metal hose for those demanding applications. European PED and Canadian CRN certifications are available.